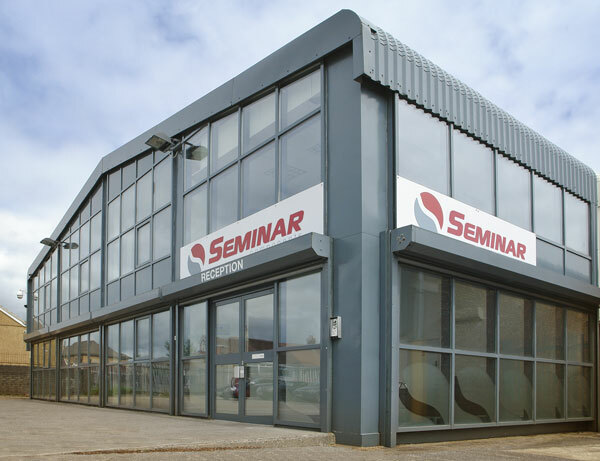 At Seminar Components we remain the sole UK based original designer and manufacturer of action seating mechanisms. Located in South Wales, we lead the market in bespoke lift and recline seating mechanisms with a range of over forty models and in excess of 150 variations. From our 50,000 sq ft facility, we operate with over 90 full time dedicated employees including our own design team and customer support desk. At our heart, we are a design led business with high quality engineering values and quality performance. We recognise that continuous innovation is key to our business success. Over 30 years of design and manufacturing experience, incorporating the very latest technology and design softwares, including product tracking systems, combined with superior seat mechanism expertise, help us turn new ideas into actual products that will benefit our customers and the end user. It is this commitment to quality design and manufacturing expertise that makes Seminar Lift Chair & Recliner Mechanisms the Choice of Leading Upholstery companies. 'We are proud of our business and engineering heritage, our objective is nothing less than complete customer satisfaction, continually striving to improve products and advance performance'. We provide a dedicated telephone resource area that is here to offer helpful information about our product range. We subscribe to a philosophy of engineering excellence and quality performance in all our products, because we believe it ensures the most loyal customers. We design and manufacture all of our reclining seating mechanisms here in the UK, and ensure that where possible our materials are purchased locally. We offer an unrivalled *7 Year Warranty on our narrow and standard width lift and recline mechanisms up to 160kg lift capacity when supplied and fitted with Motor Systems. We offer a range of delivery and call off options to suit our customer requirements.